Today, I am delighted to announce a partnership between New Mexico State University, NMSU’s Arrowhead Center and the newly formed Burrell College of Osteopathic Medicine to create the state’s newest medical school on the NMSU campus. Dan Burrell, principal at Burrell Family Offices, will serve as chairman of BCOM and George Mychaskiw will be the chief academic officer and dean. BCOM will train physicians who can deliver culturally competent care in areas along the U.S./Mexico border region, in New Mexico’s rural communities and among the state’s Native American tribes, pueblos and nations. I have long been impressed by the amount of medical and biomedical research, education and outreach performed by our outstanding faculty across NMSU and our community colleges. 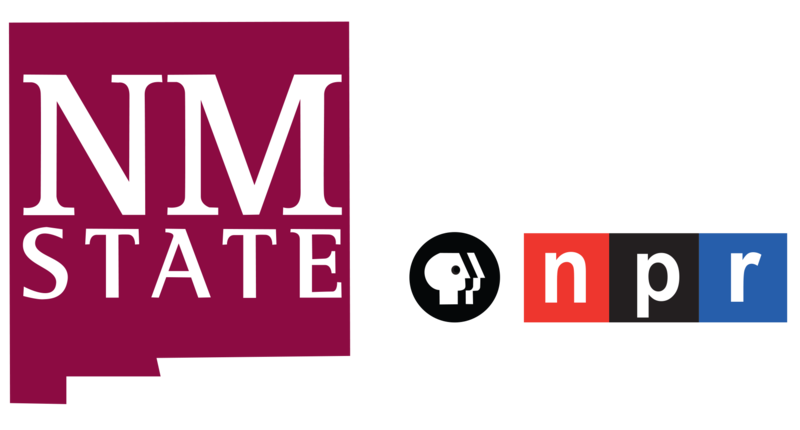 This new partnership will serve to enhance those efforts, as well as our land-grant mission, as NMSU and BCOM plan to share faculty, research programs and various student-life services. This is an outstanding day for New Mexico as this public-private partnership will benefit the health and well-being of people across our state, and the region, by addressing our severe shortage of primary care physicians, especially among New Mexico’s underserved, rural populations. Please join me in welcoming the Burrell College of Osteopathic Medicine to New Mexico State University.